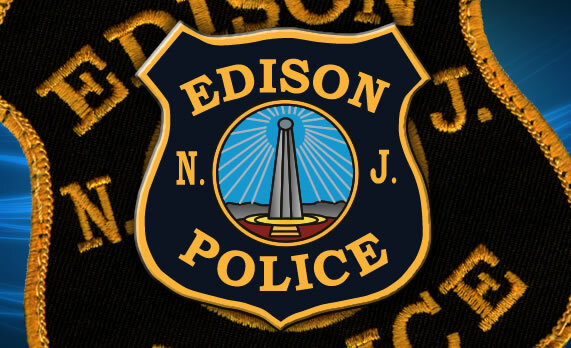 The Edison Police Patch was designed decades ago, long before the home personal computer and graphic design software. Other’s have come up with their versions as technology has allowed for, and this is my rendering of the Edison Police Patch. This rendering has been used by the Edison Police Department on official documents, letterhead, and officers’ personal business cards.